Welcome to Los Cabos, the fastest growing beach destination in Mexico and the ultimate seaside escape, where the beauty of natural wonders is only surpassed by the warmth and hospitality of its people. Make it your playground whether you prefer adventurous pursuits, world-class fishing and golf at championship courses, indulgences like spa treatments or luxuries like dinner on the beach. 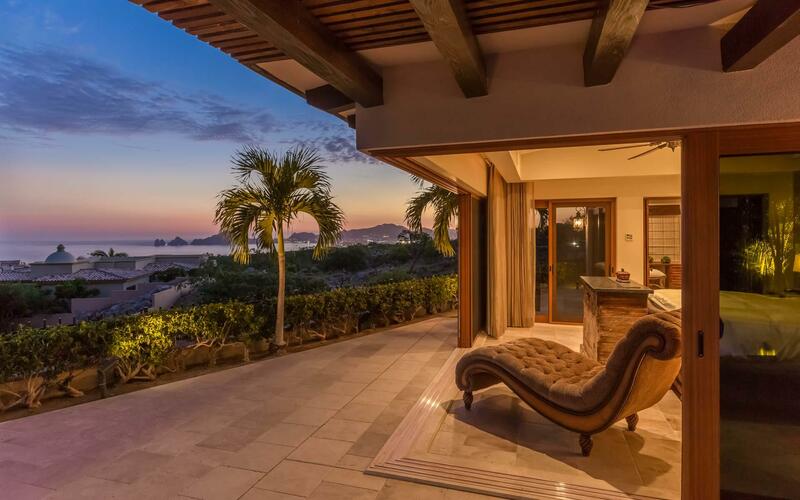 And while Los Cabos is consistently being rated among North America’s top vacation destinations, it has also become a second home buyers’ heaven. 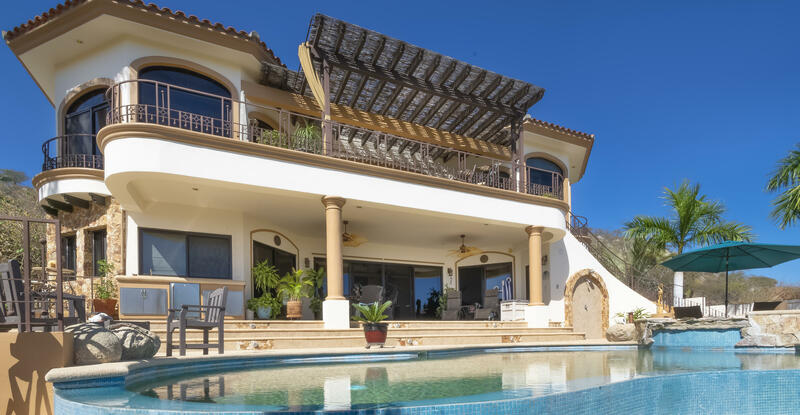 With a mix of beautiful scenery, year-round sunny weather, and enviable lifestyle, those looking for a second home have their eyes set on the Baja. 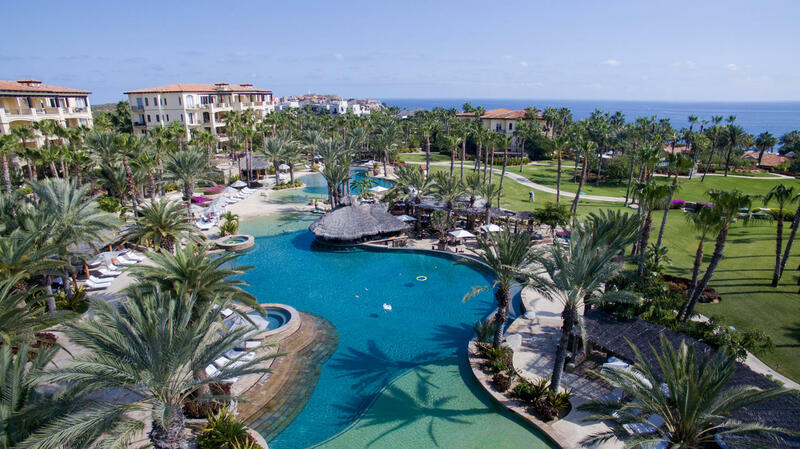 If you would like to be a part of this vibrant and dynamic community while creating a legacy you and your children will cherish for years to come, maybe it’s time to think about a second home in Los Cabos and make that leap into the good life. Los Cabos has come of age now offering so much more than sun, sand and sea. You could live an unparralleled lifestyle paired with first-class infrastructure, wide array of high-end services, top-notch health care, thrilling activities for all ages, and an impressive portfolio of luxury properties. In other words, there’s never been a better time to invest at Land’s End. In the last decade, Mexico became the #1 vacation and moving destination for Americans. Why? Because it offers the three things everyone is looking for in a place to live: beautiful beaches, year-round sunny weather, and a high quality of life. 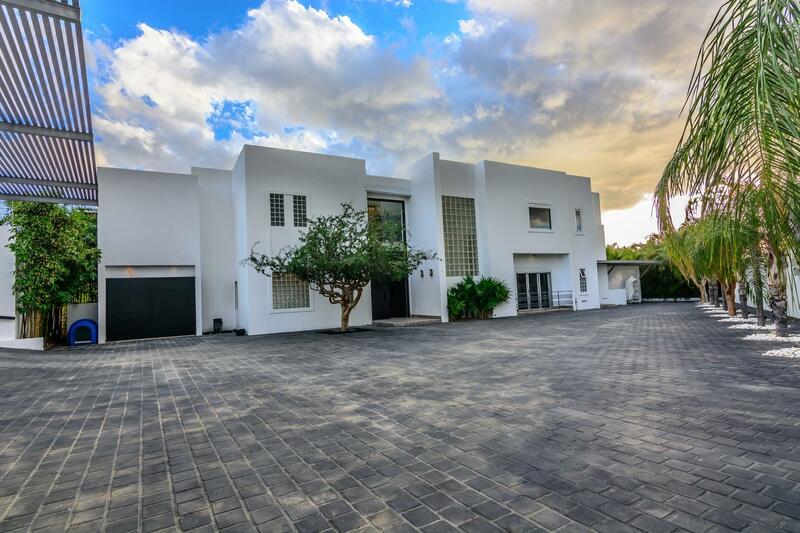 However, buying property abroad can be a daunting task, and it only makes sense to enlist the help of a reliable real estate agent who knows the local market like the back of his hand. 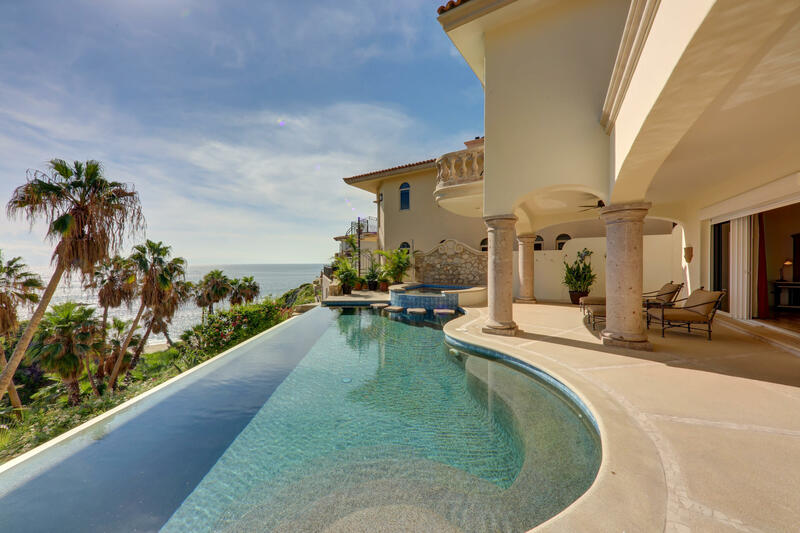 Here at Baja Properties, we help foreigners find real estate in Mexico that matches all of their criteria and close the deal at the best price. 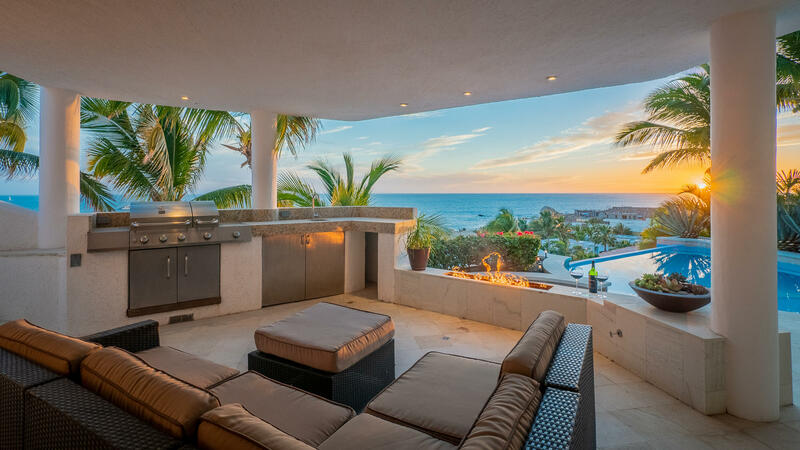 It doesn’t matter if you plan to relocate permanently or want to rent out property in Los Cabos to spend winters in the sun – Baja Properties has the right property for sale in Mexico for you! You don’t need to spend a lot of time to arrive here from US by a private get or car. This is a major factor for those who have friends and family left in the US. Los Cabos is so much more than just a beach destination. In Mexico, you will find well-maintained roads, high-speed internet, wineries and craft beer breweries, gourmet restaurants, and big shopping malls full of international brand stores and entertainment spots. Add to this mix the world-class medical care, and you won’t find a better place to live! Mexicans gladly accept expats into their community. Most of them speak English and never shy away from a friendly conversation. Move here and find out firsthand the meaning of Mexican hospitality. Who doesn’t love Mexican food? If you haven’t tried it yet, you are missing out! Discover the unique spicy and savory local cuisine, and we guarantee you will want to stay here forever. 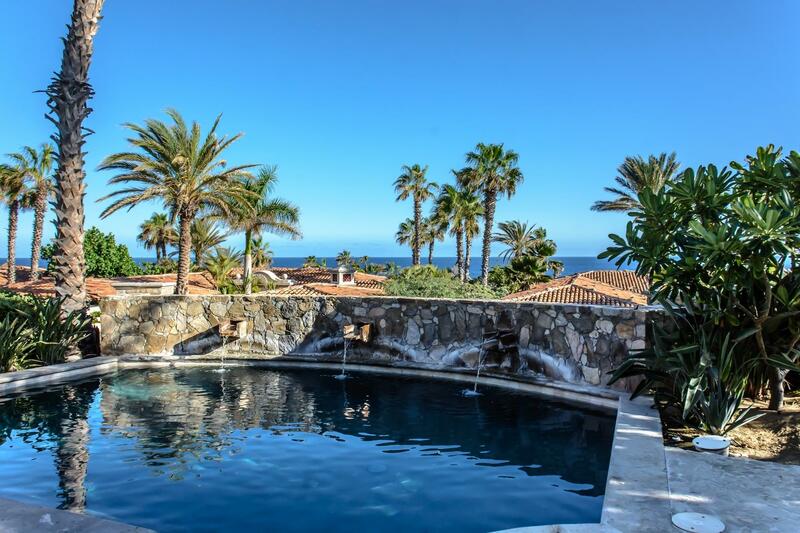 How to buy real estate in Baja California Sur? Nowadays, people like to run their errands online, and researching houses for sale in Mexico is no exception. Which is why we strived to make our website user-friendly and easy to navigate. 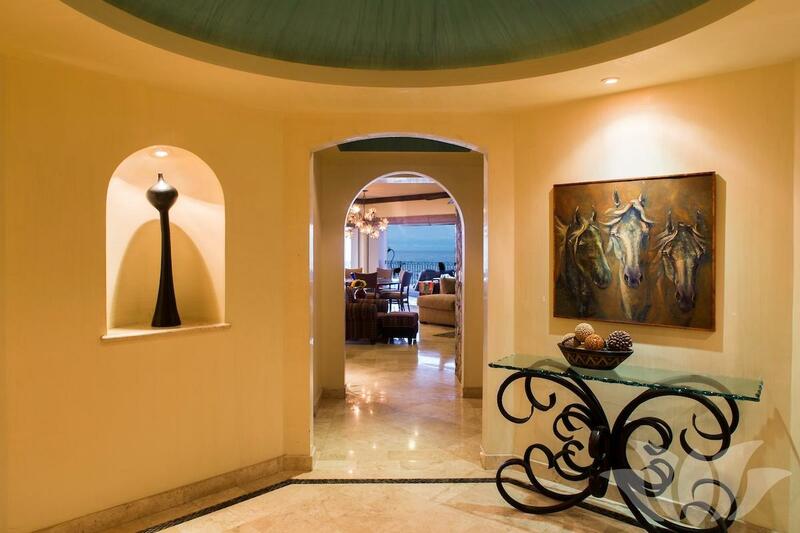 Baja Properties offers a wide range of Los Cabos homes for sale at affordable cost. To browse through the options, go to the Property Search page. You can narrow down the search using filters to choose the area, property type, and the number of bedrooms and bathrooms you are interested in. You can also enter the price range to make sure the listings fit your budget. Click on the property you like to see the details and real images. Did you find what you were looking for? Contact us to arrange a tour or refine your search. 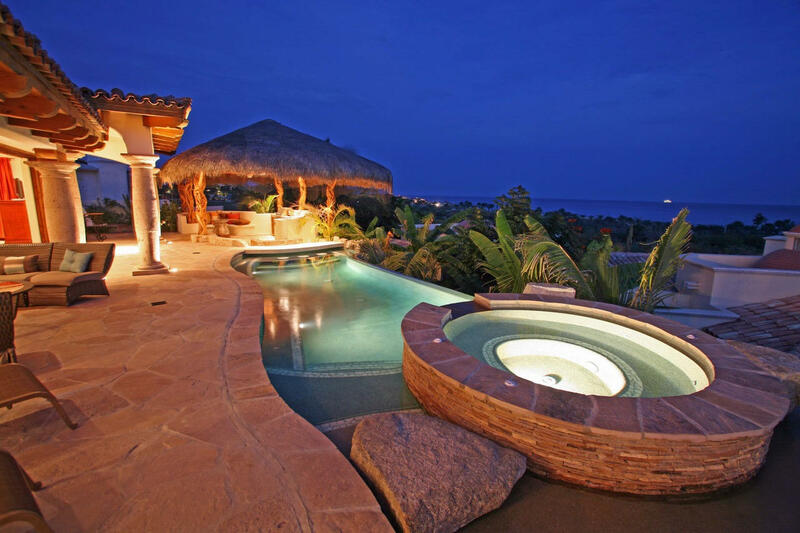 Make your Mexican dream come true with Baja Properties!